The FBI raided the Florida home of Trump-confidant Roger Stone Friday morning after Stone was indicted by a grand jury on charges with seven counts, including allegedly making false statements to Congress, tampering with a witness and obstructing a government investigation. 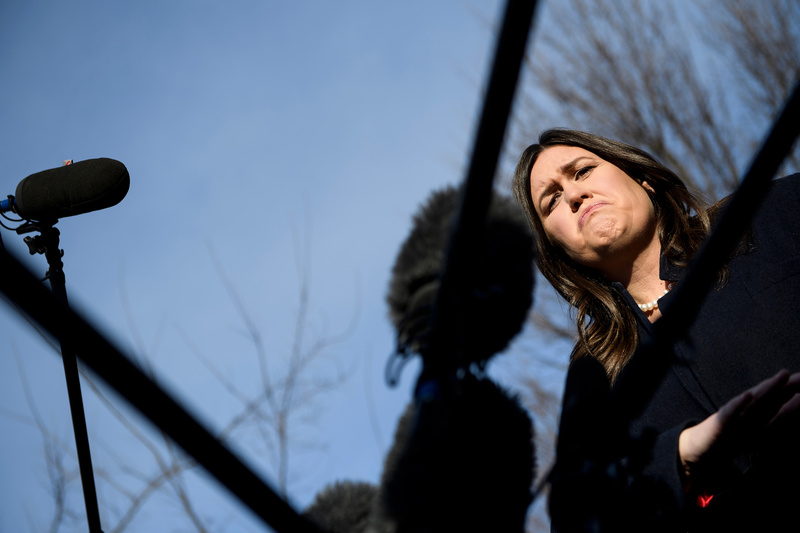 White House press secretary Sarah Huckabee Sanders responded to the Roger Stone news Friday in an early interview with CNN. Sanders wondered if the same standards the FBI is employing with Stone would apply to other players in the 2016 election who have lied to the FBI. Clinton, former FBI director James Comey and former CIA Director James Clapper have all allegedly made false statements or been dishonest with the authorities during moments of official testimony.